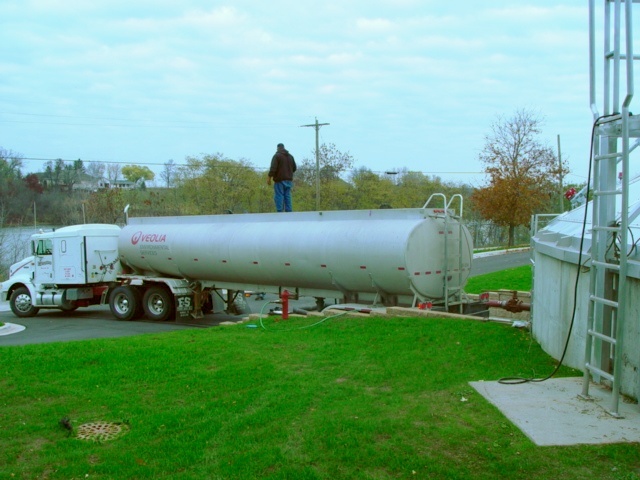 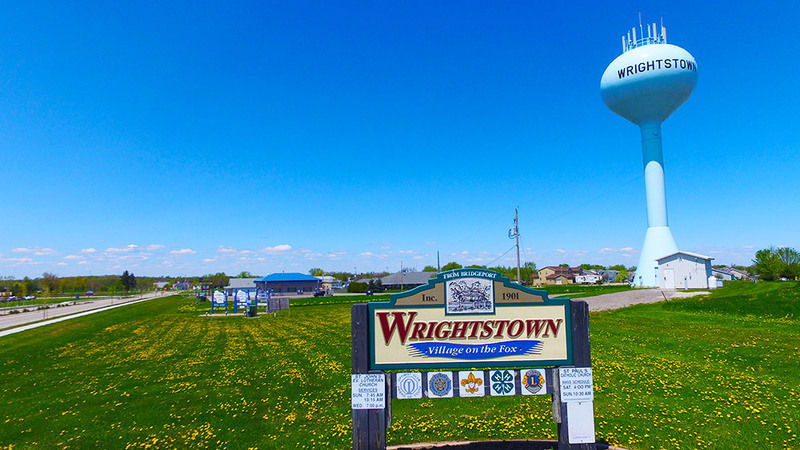 The Wrightstown Sewer Utility consists of the sanitary sewer collection system and the wastewater treatment plant. 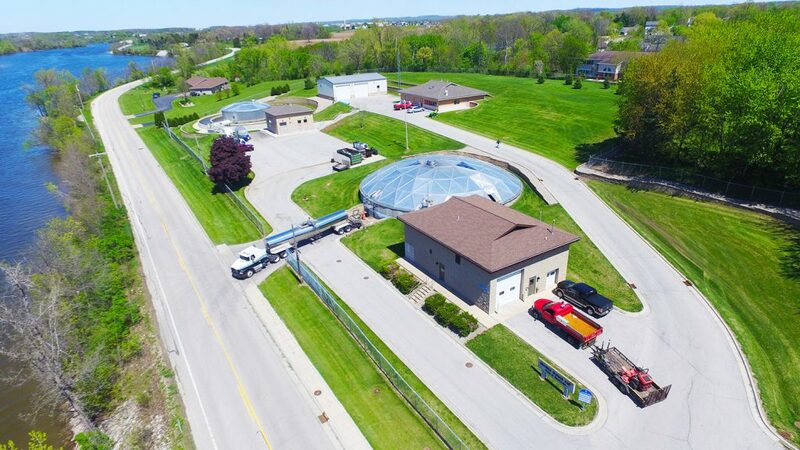 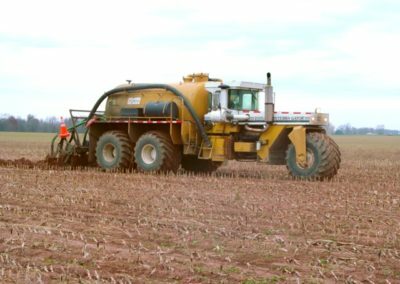 As the wastewater leaves the customers homes and businesses it travels through a collection system that contains nearly 17 miles of sanitary sewer main and 10 lift stations. 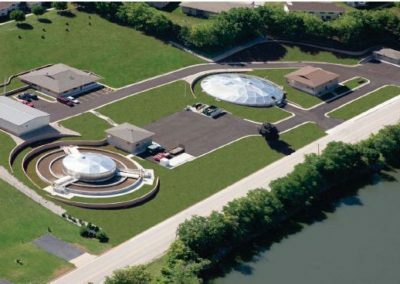 Once the wastewater reaches the treatment plant it goes through a series of treatment processes that produces a high quality effluent, as required by the operating permit, which discharges to the Fox River. 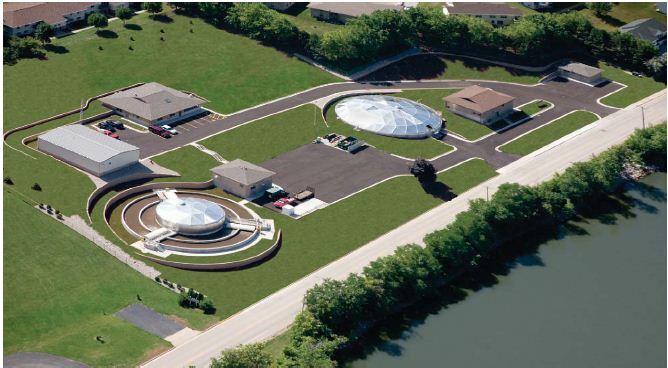 The average daily flow of the wastewater treatment plant is 213,340 gallons per day (2009). 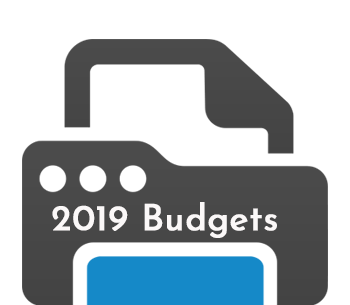 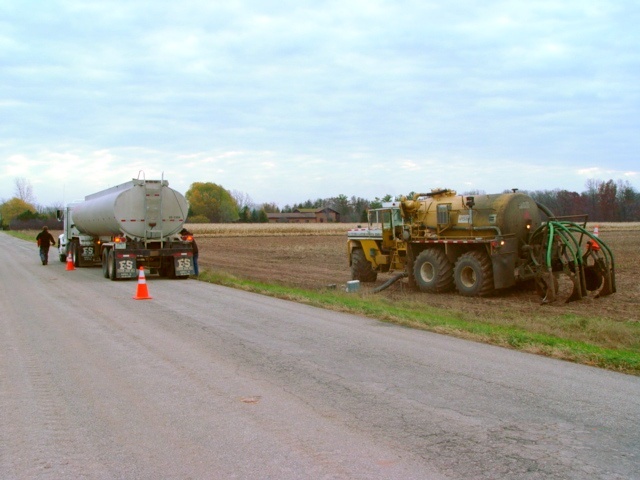 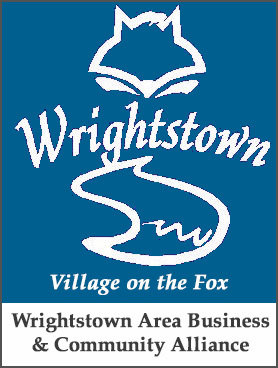 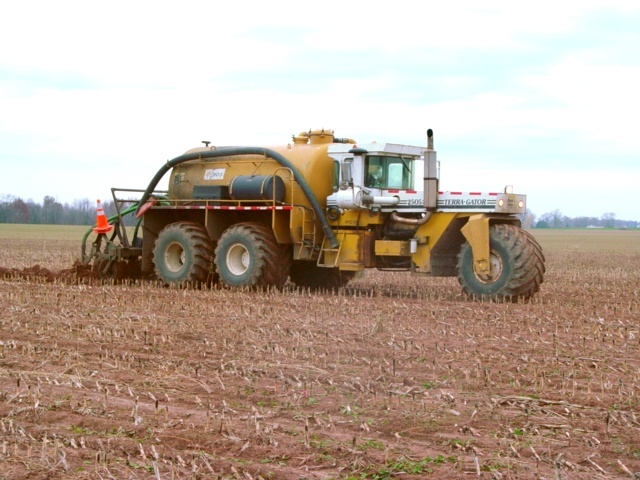 For more information about the Wrightstown Sewer Utility please click on the link below.